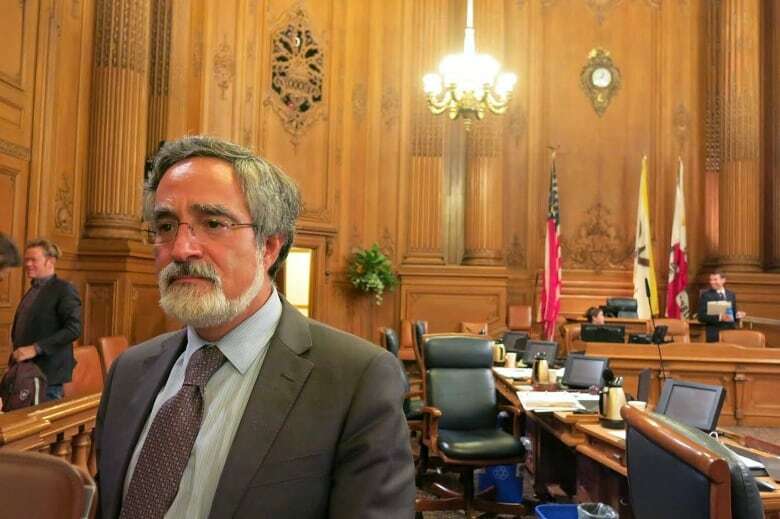 After a string of scandals at Facebook, San Francisco Supervisor Aaron Peskin argues that it's "unbecoming" for the hospital to be named for the company's CEO. If it were up to Aaron Peskin, the Zuckerberg San Francisco General Hospital and Trauma Center would have a different title. Peskin, a member of the San Francisco Board of Supervisors, wants his city to rethink the practice of naming museums, schools, hospitals and other public institutions for wealthy philanthropists who underwrite them. And he wants to start with the hospital named for Facebook CEO Mark Zuckerberg. 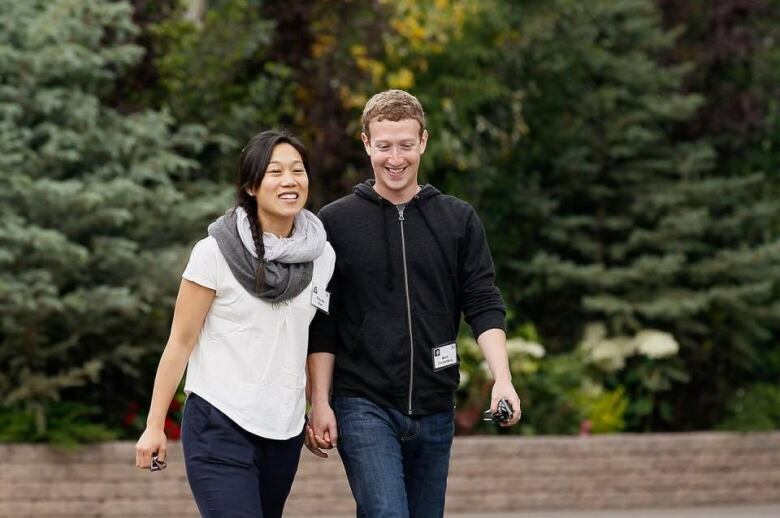 Zuckerberg and his wife Priscilla Chan donated $75 million US to the hospital. Chan, a pediatrician, began her residency there. Peskin spoke with As it Happens host Carol Off. Here is some of their conversation. You have said that it is "unbecoming" to have Mark Zuckerberg's name on your city's general hospital. What do you mean by that? Obviously, we are all aware of the Cambridge Analytica revelations, with regard to the misuse of 87 million Facebook users' private information, about the manipulation of national elections in the United States of America. 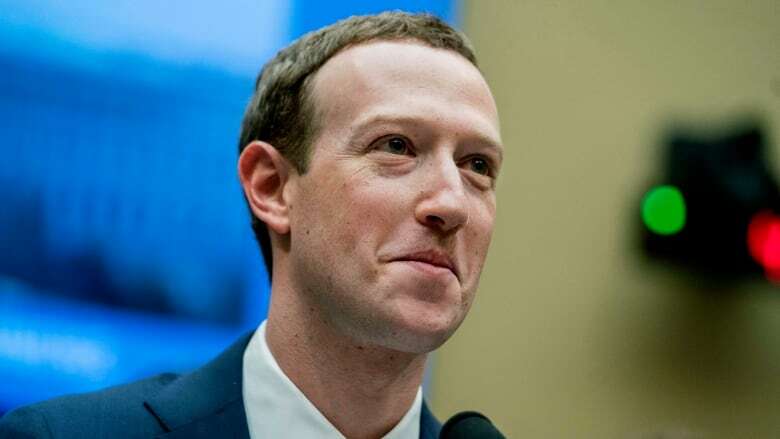 And then the last straw was the recent revelations of Facebook's hiring of opposition researchers to smear critics of the organization who have been asking legitimate questions around privacy and election manipulation. So I have asked the city attorney of San Francisco to look into how the city could go about removing Mr. Zuckerberg's name from our prized public health hospital — which was rebuilt to the tune of almost a billion dollars, all of which was paid for by the voters of San Francisco. I don't think it's a good look for San Francisco to name it after an individual whose behaviour does not appear to be in the best interests of the public. There's a whole movement to unplug Facebook — cancel it, get rid of it, have nothing more to do with it. 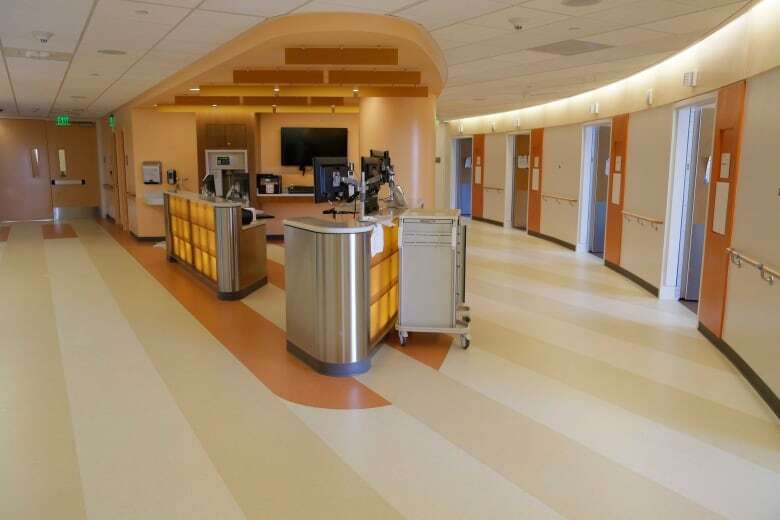 But here's the thing: Mr. Zuckerberg and his wife Priscilla Chan have donated $75 million to the San Francisco General Hospital — one of the largest-ever donations to a hospital. Doesn't that count for something? That is a drop in the bucket compared to the almost $1 billion being paid for by each and every taxpayer in San Francisco for the next 30 years through bonds sold to build that institution. The taxpayers of San Francisco are the ones who pay for its operation and maintenance every year. And while we certainly appreciate the $75 million, it was characterized as a charitable contribution, not as a naming-rights buy to validate Mr. Zuckerberg's behaviour. Remember that Mr. Zuckerberg got a $75-million tax write-off for that. The hospital received $75-million US gift from Zuckerberg and and his wife Priscilla Chan, a pediatrician who began her residency there. Priscilla Chan trained as pediatrician at that hospital. So the gesture was in part because of her relationship with that hospital. Does that change things at all? You're raising a profoundly important issue. On the one hand, it's very important that San Francisco send a message to Mr. Zuckerberg and hold him accountable for Facebook's behaviour. On the other hand, it is absolutely true that Ms. Chan, who I've met in the past, was a pediatrician at our public health hospital. One thing that some of my constituents have suggested would be to keep her name on and take his name off to acknowledge both of those sentiments. It's certainly worth exploring. So you're not opposed to philanthropists being acknowledged having their name on something. Is it specifically Mark Zuckerberg you have a problem with? I think San Francisco needs to consider and adopt a uniform naming policy. Personally, I believe that institutions that are paid for by the taxpayer should not be bought by corporations or individuals. 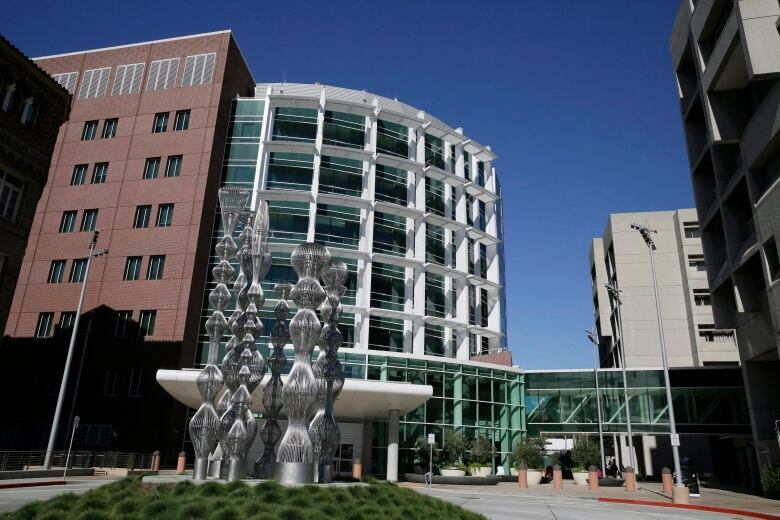 People who want to make true charitable contributions to public causes like a hospital shouldn't do so in exchange for self-aggrandizement or naming rights. We've heard from the CEO from the San Francisco General Hospital. It seems that the movement is to keep this name. What's the likelihood that a year from now I'd still be looking at Zuckerberg San Francisco General Hospital and Trauma Center on the side of your building? Only time will tell. In the next few weeks, we should be getting a written opinion from the city attorney, and we will proceed accordingly. Written by Kevin Ball. Produced by Jeanne Armstrong. Q&A has been edited for length and clarity.